McLeods Accessories, the Australian distributor of Bridgestone motorcycle tyres, has announced the release of its all-new Battlecross E50 tyre. The Battlecross E50 is the outcome of years of off-road technology development. 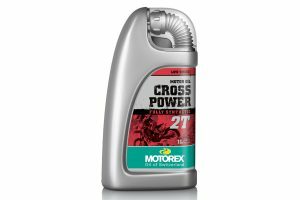 It is road homologated and can be used in all enduro competitions. 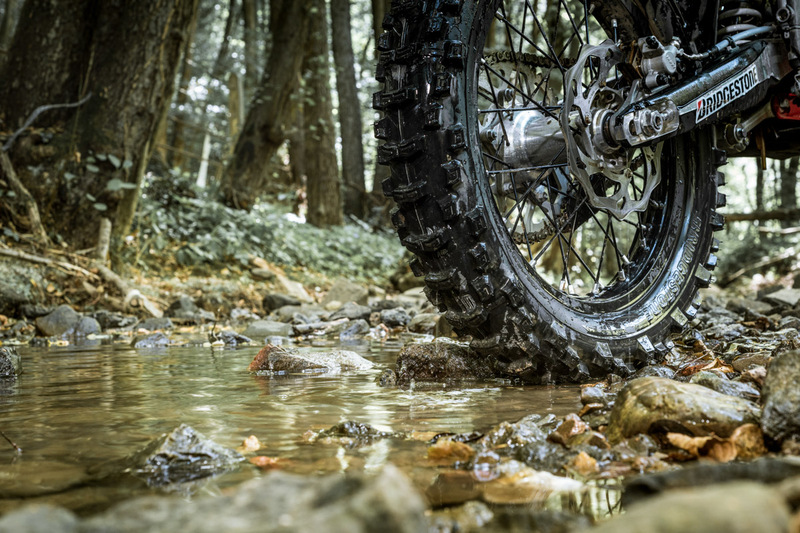 The tyre is designed to help you overcome any obstacles and achieve the highest levels of performance on all types of terrain. 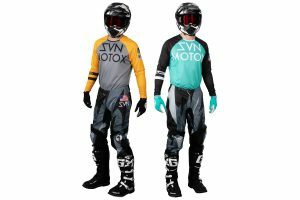 It incorporates Battlecross motocross technology transferred and optimised for real enduro usage. The E50 has shown improvements in all performance areas and on all types of surfaces compared to its predecessor. The new pattern design has increased dramatically the edge component of the blocks – plus 60 percent in the front and plus 120 percent on the rear. This improves both cornering and traction grip. 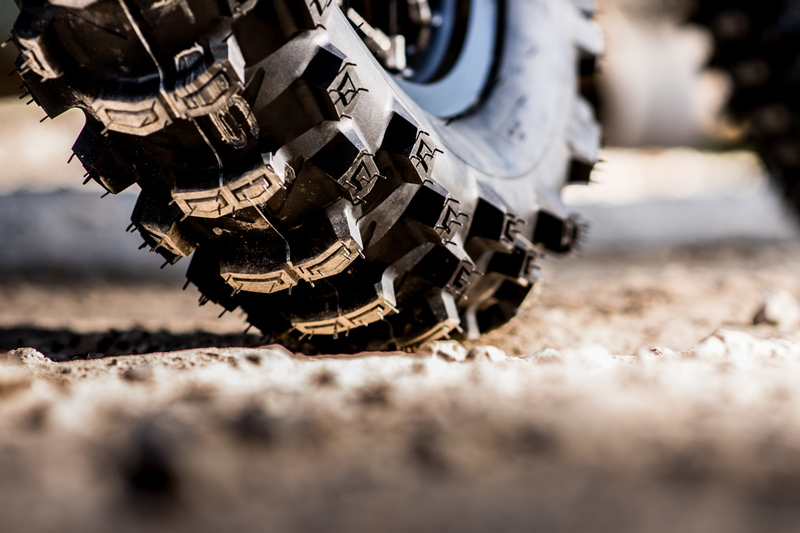 Changes from a harder tread rubber integrated with the sidewall rubber to an optimised dual compound division, and changes to the shape and profile at the bottom part of the sidewall increase the mounting ease on the side of the track and improve the overall rim fitment. – 90/90-21 (54P) E50F (RRP $124.95). – 120/90-18 (65P) E50R (RRP $139.95). – 140/80-18 (70P) E50R (RRP $139.95). The above sizes are now available in participating dealers and online retailers across the country. For more information, visit www.mcleodaccessories.com.au.